Polman will remain for the first half of next year to help successor Alan Jope with transition. 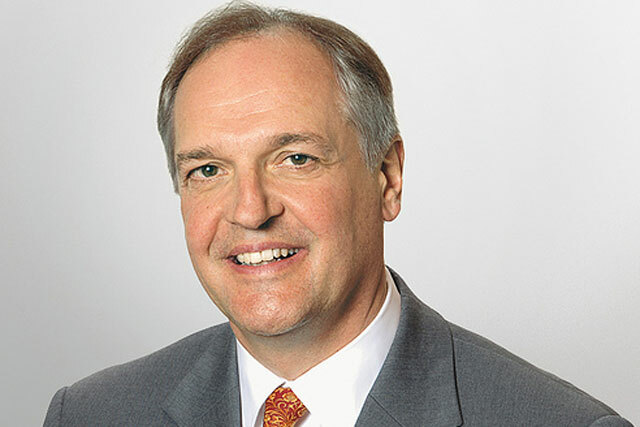 Paul Polman, the chief executive of Unilever, is retiring at the end of the year and is being replaced by the FMCG giant's beauty division head, Alan Jope. Jope, Unilever president of Beauty & Personal Care, will succeed Polman as chief executive from 1 January 2019, with Polman "supporting the transition process" during the first half of the year. Polman, who is Dutch, has been Unilever's chief executive since 2009. Before Unilever, he spent 27 years at arch-rival Procter & Gamble, followed by a three-year stint at Nestlé, including as chief financial officer. A year after Polman joined Unilever, Keith Weed was promoted to chief marketing and communications officer. Polman said: "It has been an honour to lead Unilever over the last 10 years. Throughout this time, I have been humbled by the commitment and hard work of our people and their passion for creating a truly purpose-driven company. "I am very grateful to them, as I am to Unilever’s many other stakeholders, with whom we have worked to build our long-term, sustainable business. I look forward to engaging with many of these partners – in a different capacity – to help address the many environmental and social challenges facing the world." Jope, 54, is a Unilever veteran who joined the company as a graduate marketing trainee in 1985. He has led the Beauty & Personal Care division since 2014 and has been on the company’s leadership executive since 2011. 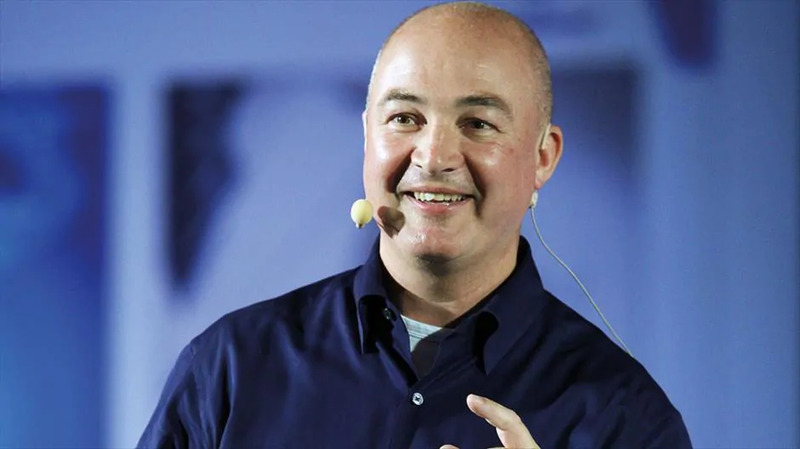 He has a record of leading Unilever’s business in both developed and emerging markets, having run the company’s North Asia business for four years and serving as president for Russia, Africa and Middle East. He also spent more than a decade in senior roles in foods, home care and personal care at Unilever US. Jope said: "It will be a huge privilege to lead Unilever – a truly global company full of talented people and brilliant brands. Over the 30 years I have worked at Unilever, I have seen the many ways in which our brands improve people’s lives, positively impacting more than two billion citizens every day. "Our global footprint includes strong positions in many important markets for the future and our focus will remain on serving our consumers, and our other multiple stakeholders, to deliver long-term growth and value creation."